Welcome to The Commons, a 250-acre master planned community located at the center of it all. The Commons is Bakersfield’s epicenter, where the entire city can come together to lead rich, fulfilling lives in one multifaceted destination. Thoughtfully designed in line with our commitment to sustainability and wellness, The Commons provides the widest variety of quality offerings in retail, entertainment, dining, business, and healthcare city-wide. 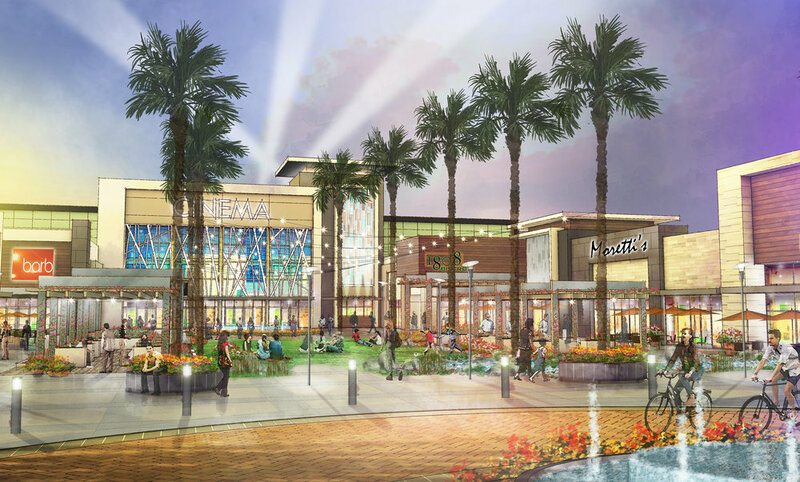 The Commons is the place to be for everyone in Bakersfield, from the city’s most deeply-rooted families to the multitudes of millennials who have chosen Bakersfield as the perfect place to live, work, and play. READY TO EXPLORE THE COMMONS? Use the buttons below to view maps and site plans for the project. Use the contact information below to learn more about development and leasing opportunities at The Commons.